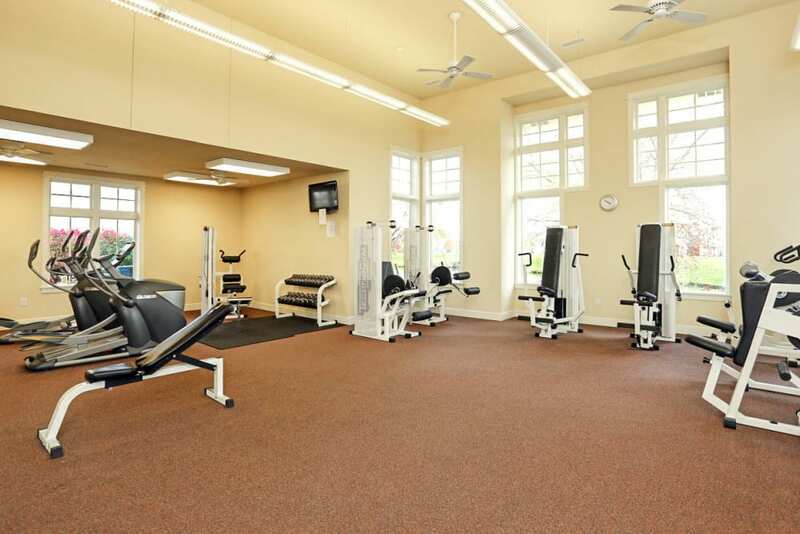 Catch a glimpse of the green and sophisticated surroundings at Mansions at Hemingway. 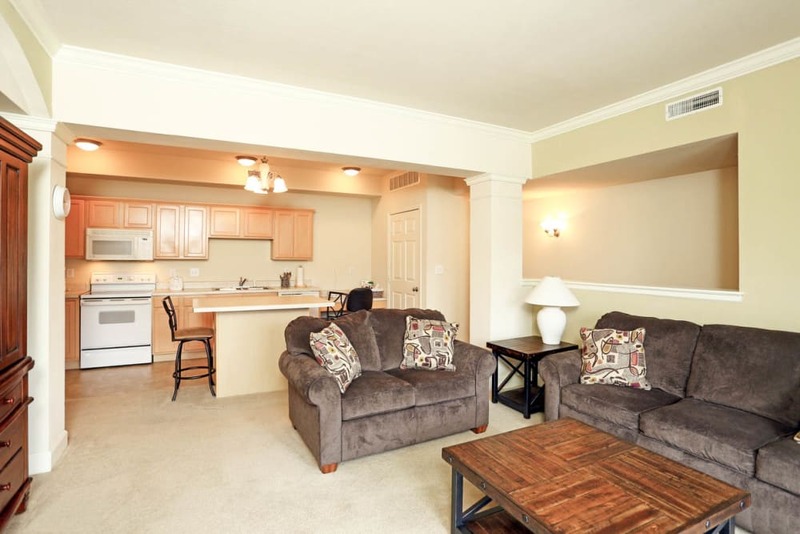 Scroll through our online photo gallery to discover each of our impressive features and amenities. 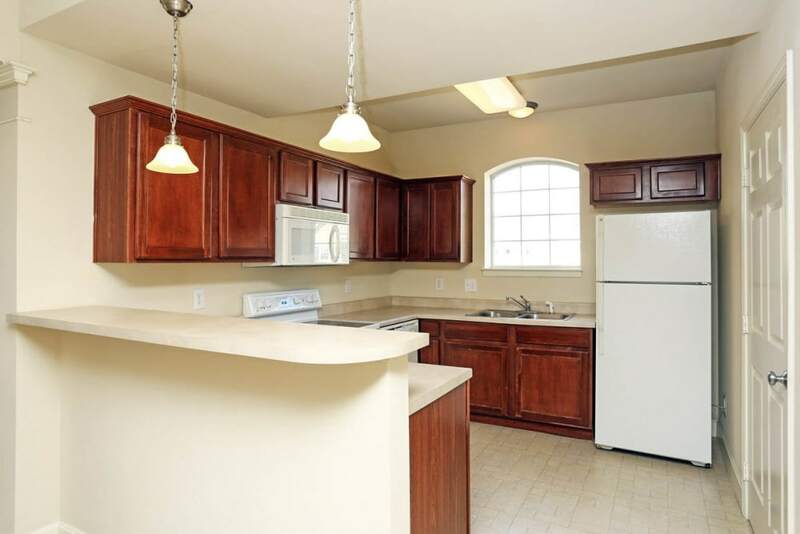 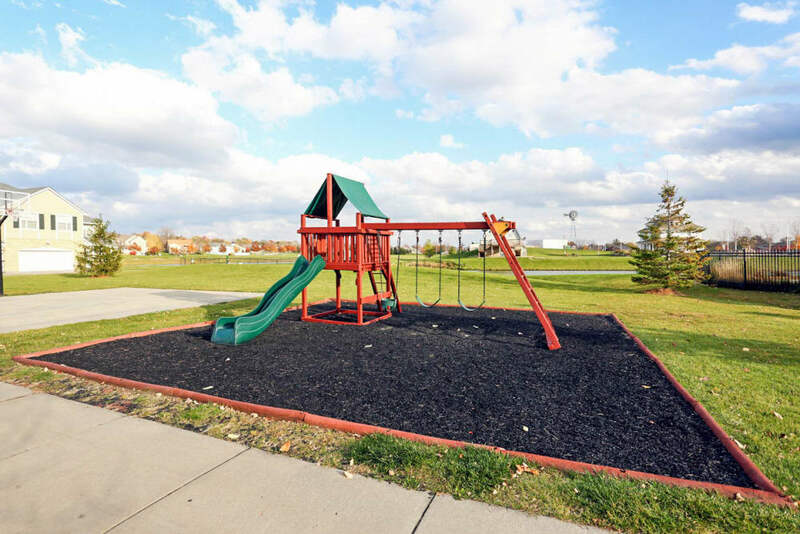 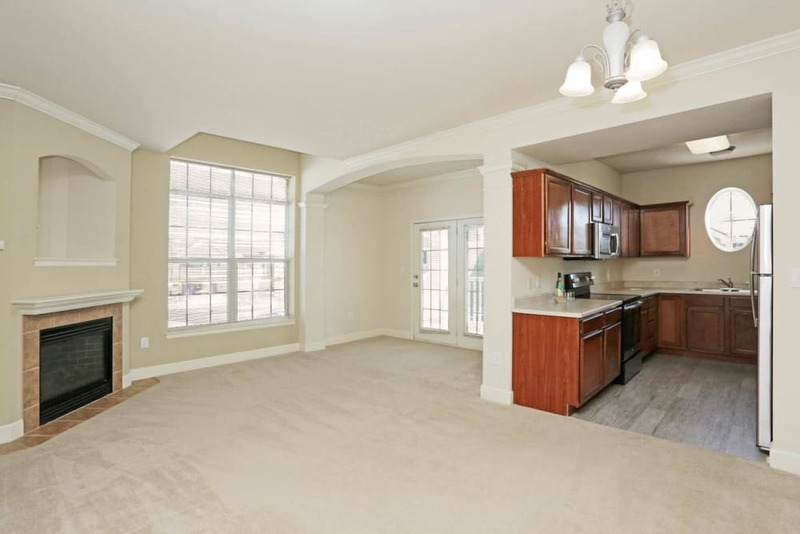 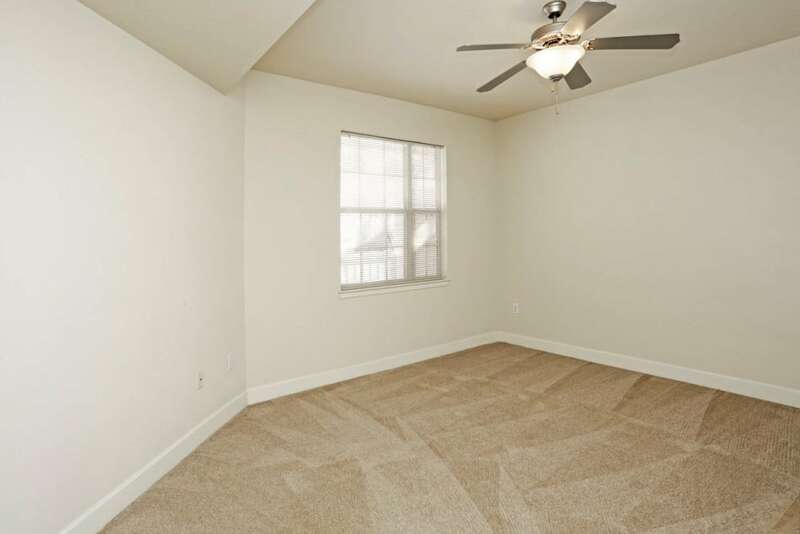 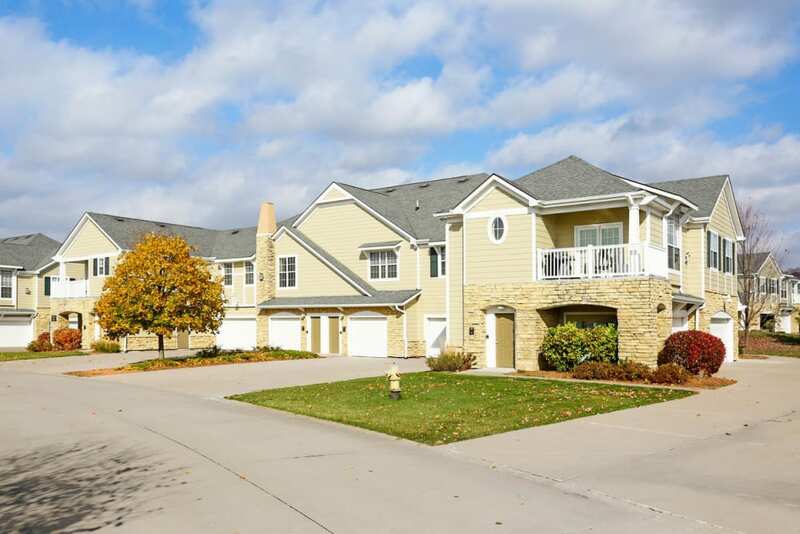 Each of our Johnston, IA, apartments for rent in Polk County offers an oversized, townhome-style layout. 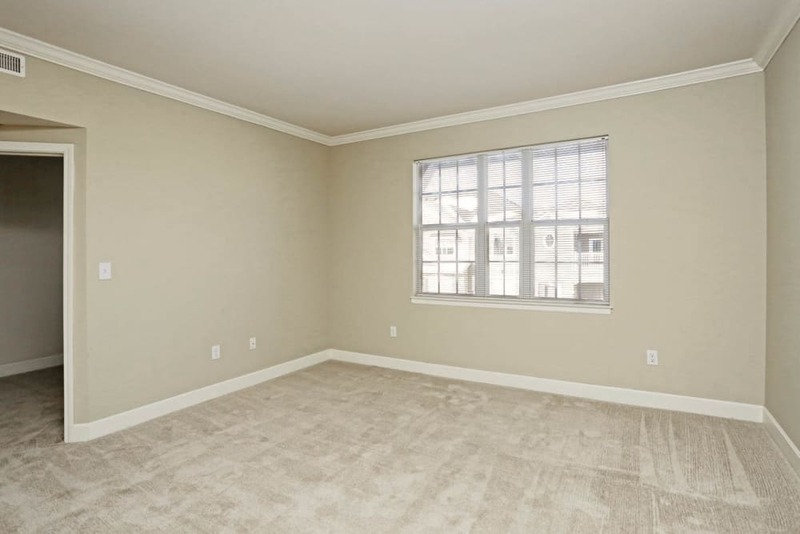 With floor plans beginning at 975 square feet, our community provides generous spaces for easy living. 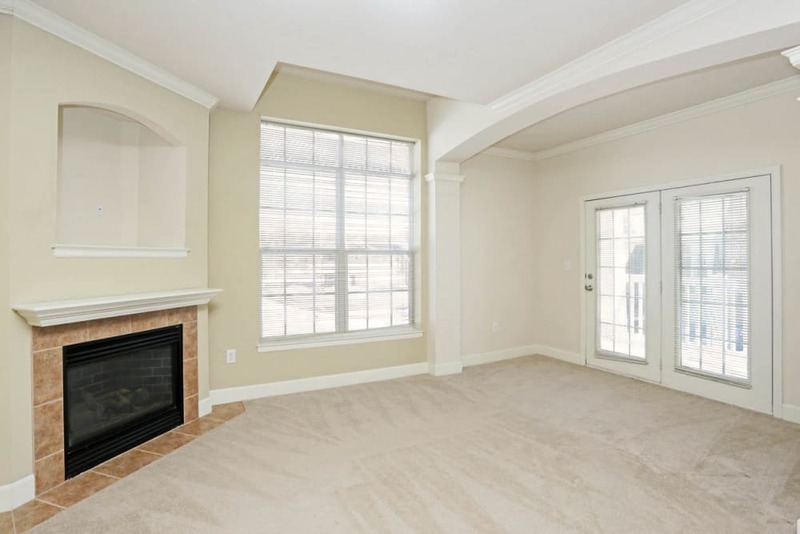 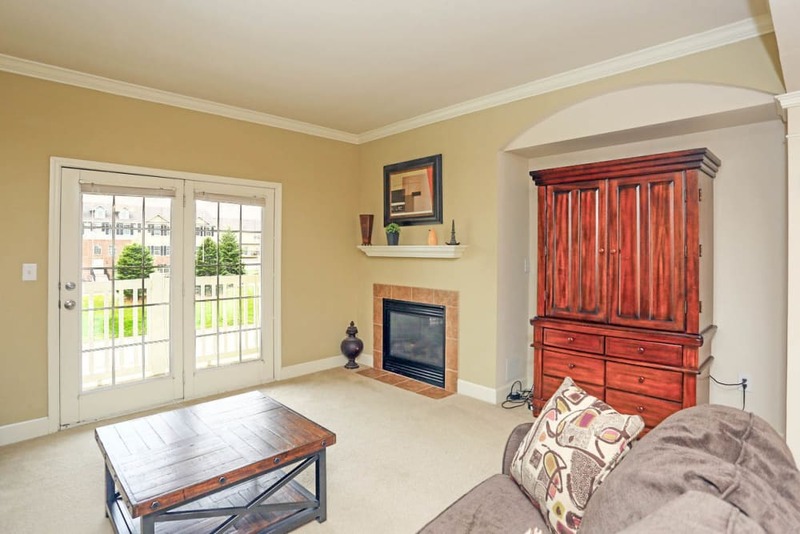 Complete with ceiling fans and a cozy in-home fireplace, your new home sets you up for all-season comfort. 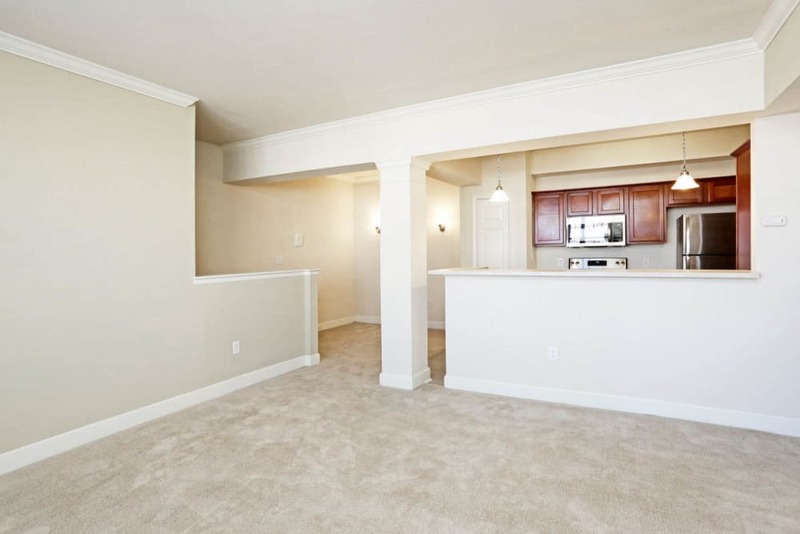 You can even enjoy pleasant evenings outside on your private balcony or patio. 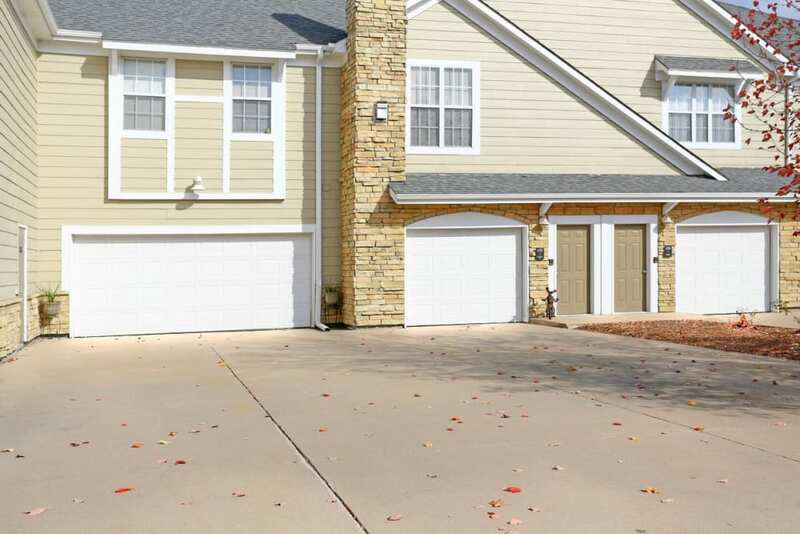 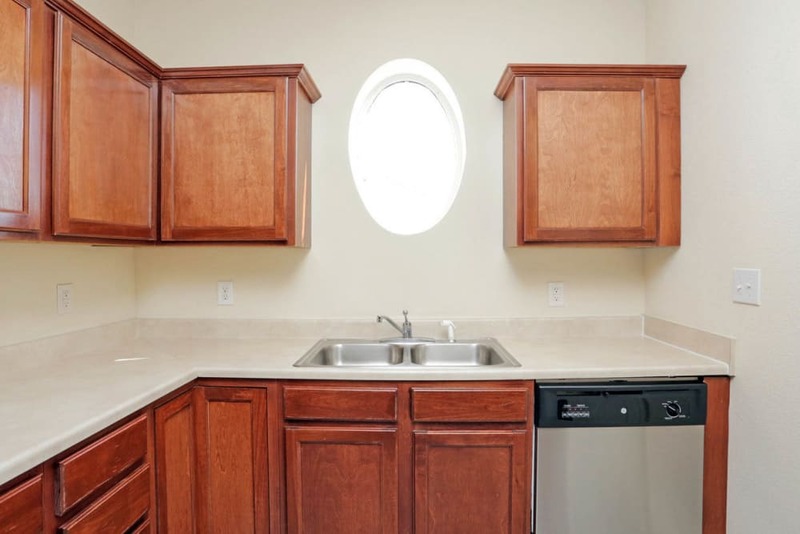 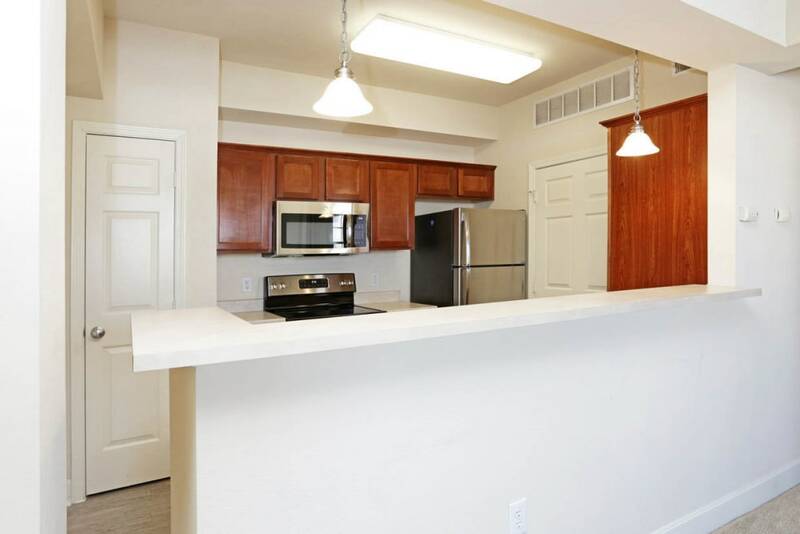 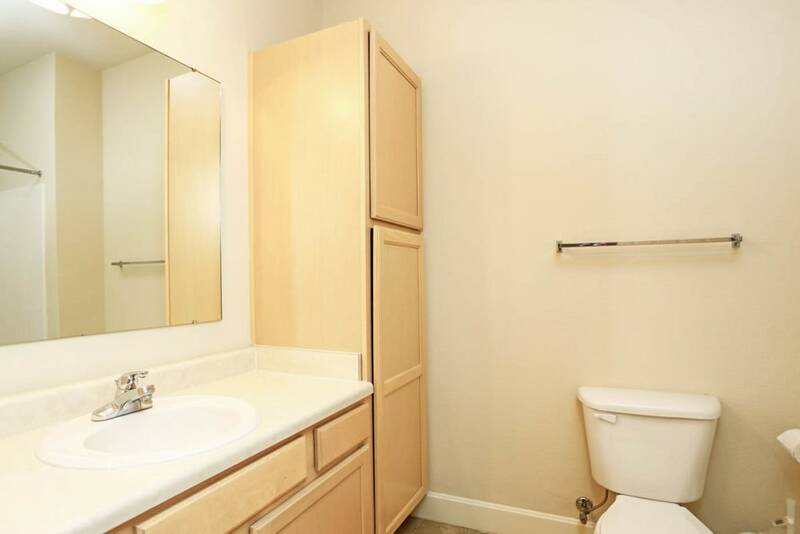 To further streamline your life, our large apartment homes also boast a convenient attached one or two car garage. 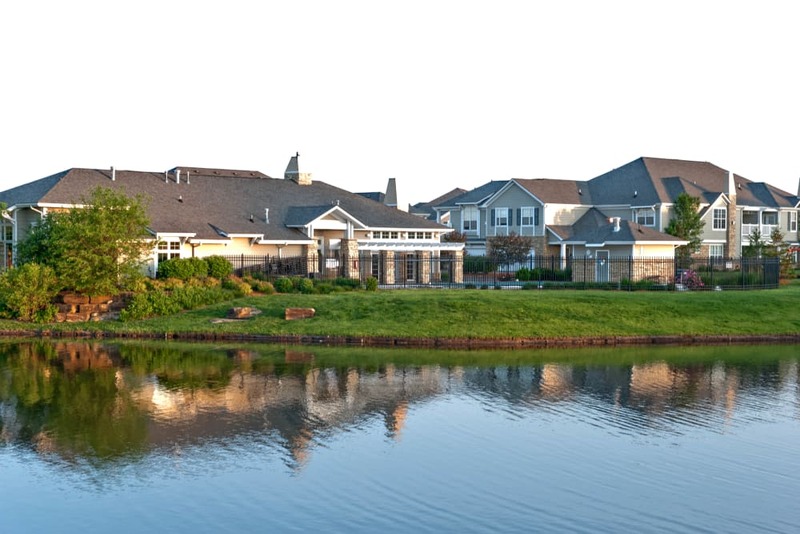 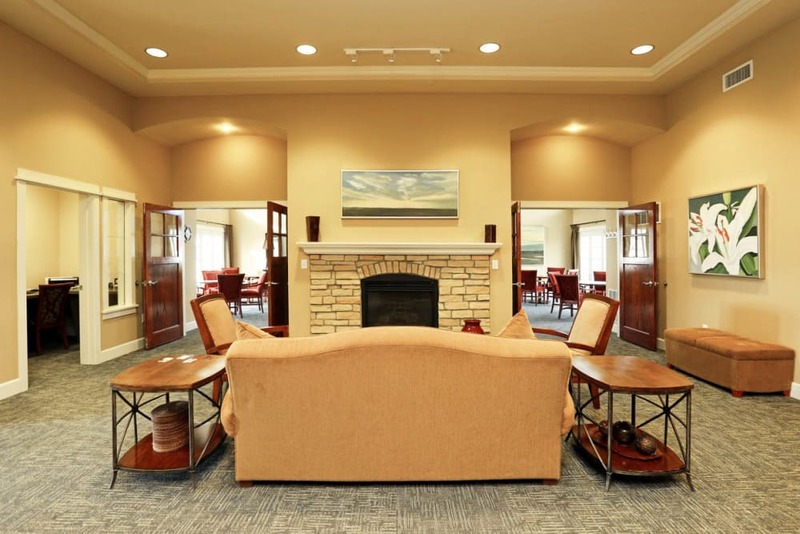 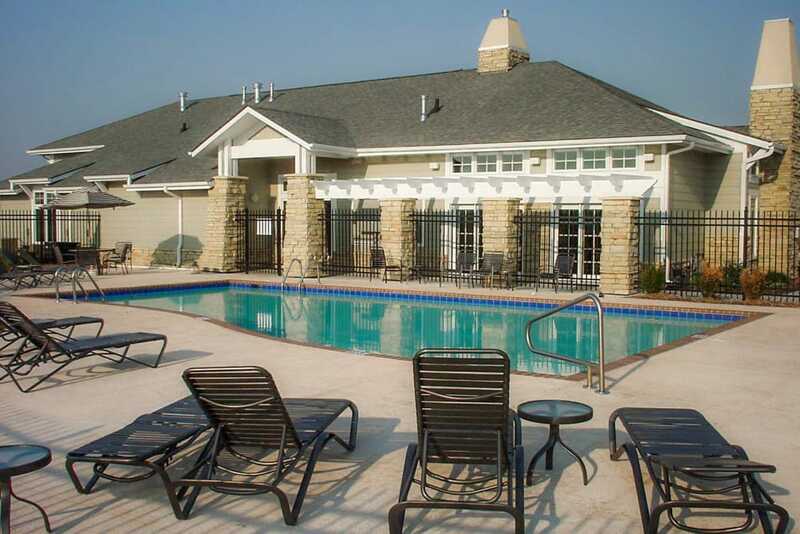 To learn more about our community or schedule your walkthrough of our apartments for rent in Johnston, IA, reach out to the friendly team at Mansions at Hemingway.